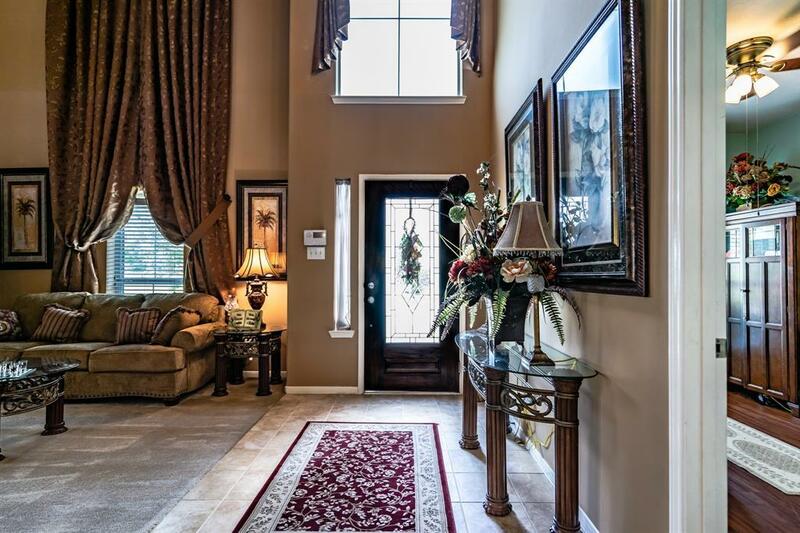 If youre looking for a beautiful, elegant, and truly comfortable home then look no further! 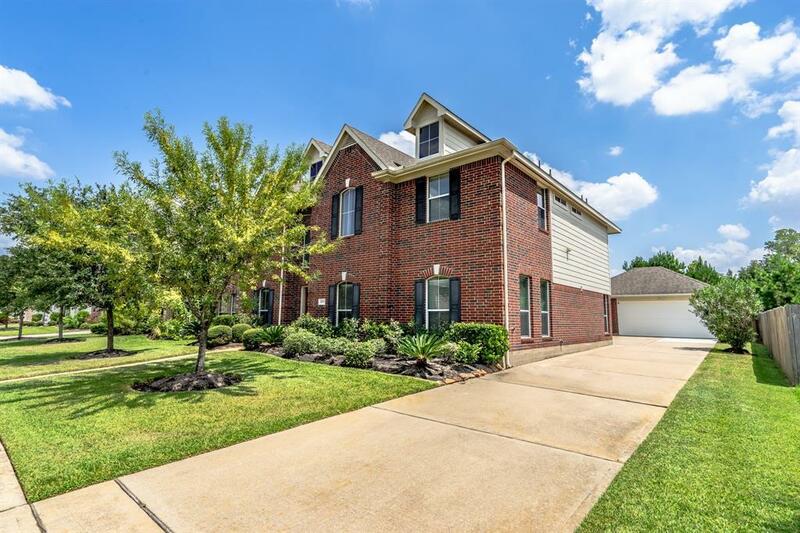 This handsome brick home features 6 bedrooms, 4 full sized bathrooms, Jack and Jill bath in master, a study/office, an upstairs media room great for entertaining. Eye catching tile floor entry, cathedral ceilings, wood/gas fireplace. Very stylish living area leading to an open plan kitchen with granite countertops. All bedrooms are generously proportioned, bright and airy. 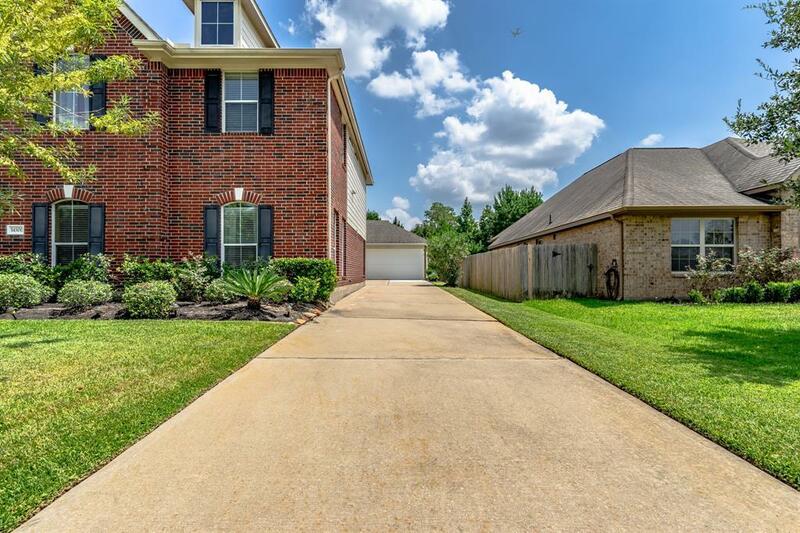 A welcoming extended driveway with a detached 2 car garage and ample safe parking for several vehicles. The area itself is perfect for beautiful days out. 2 ways in and 2 ways out of neighborhood. 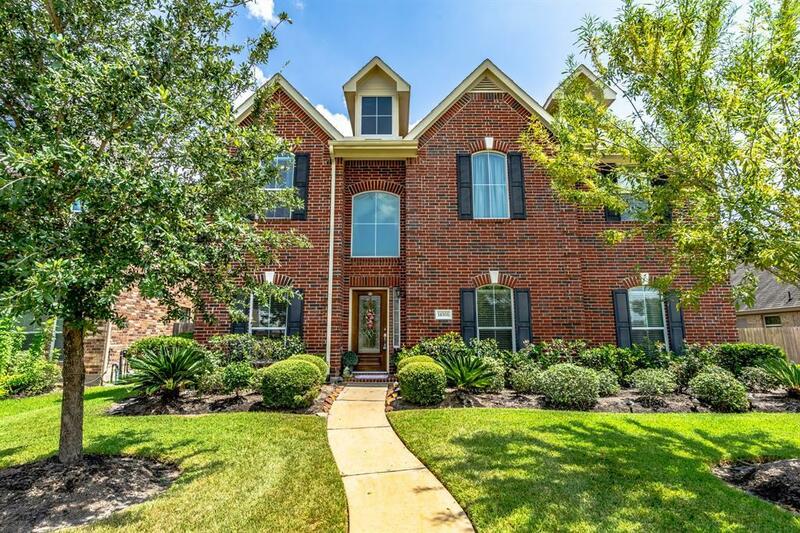 Major schools in Tomball school district are less than 10 min away. Easy traveling distance to Willowbrook mall and St. Lukes Hospital. Vintage park is a premier destination for dining, shopping and entertainment which is only 10 min away! Now is your chance to move into a home that will foster a countless amount of happy memories!